Collins Booksellers - Alfred John North: In Justice and Fairness to Myself by Justin Cahill, 9781310348945. Buy this book online. Alfred John North was one of Australia&apos;s pioneer ornithologists. 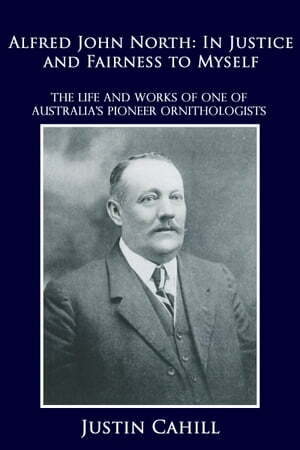 He was the author of Nests and Eggs of Birds Found Breeding in Australia and Tasmania (1901-1914), which remains a standard reference work today. While often maligned by his critics, the discovery of North&apos;s diary and private papers show him to have been a scientist of the highest calibre.